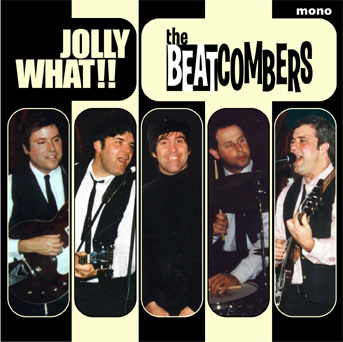 Here it is, the Beatcombers' very first (mini)album, titled "Jolly What!" They've prepared some snappy graphics for the sleeve, and filled the disc with eight of their fave numbers for you to enjoy at home on your hifi or on the road in your Mini Cooper! Buy your copy today for $5ppd in the U.S.A.!